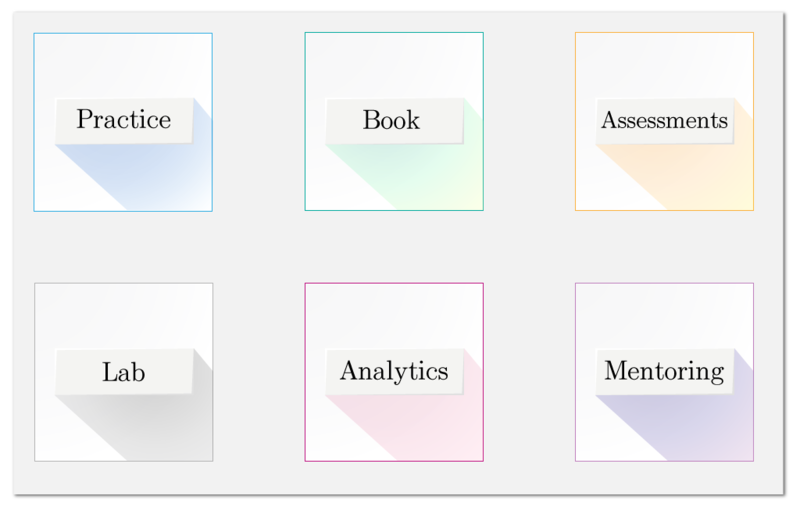 Move from one module to other seamlessly without losing context. 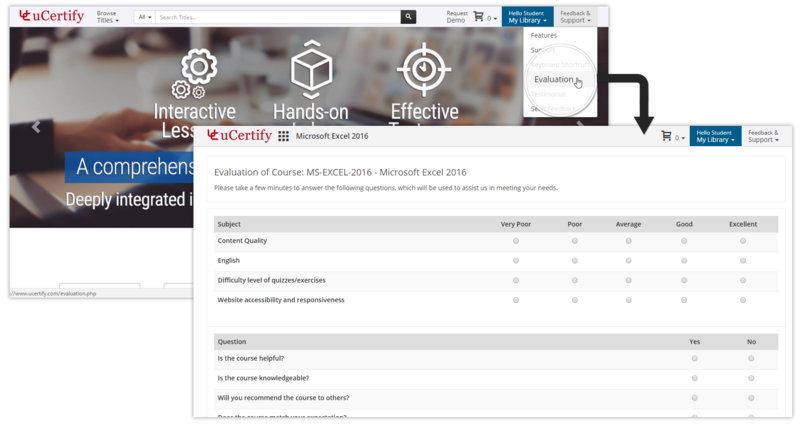 Communicate with your study group, teacher or even with your friends. Get the help when you need it. 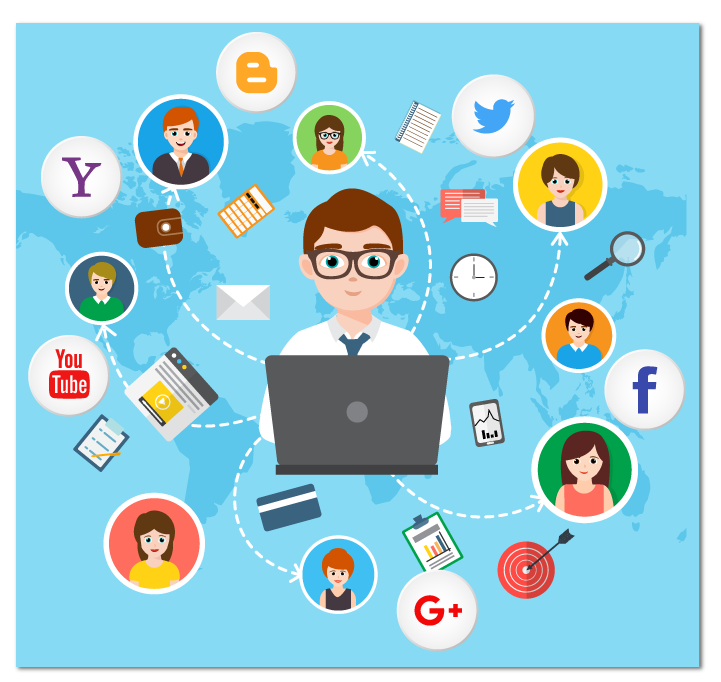 As you review content, you can rate it and provide feedback to the author. 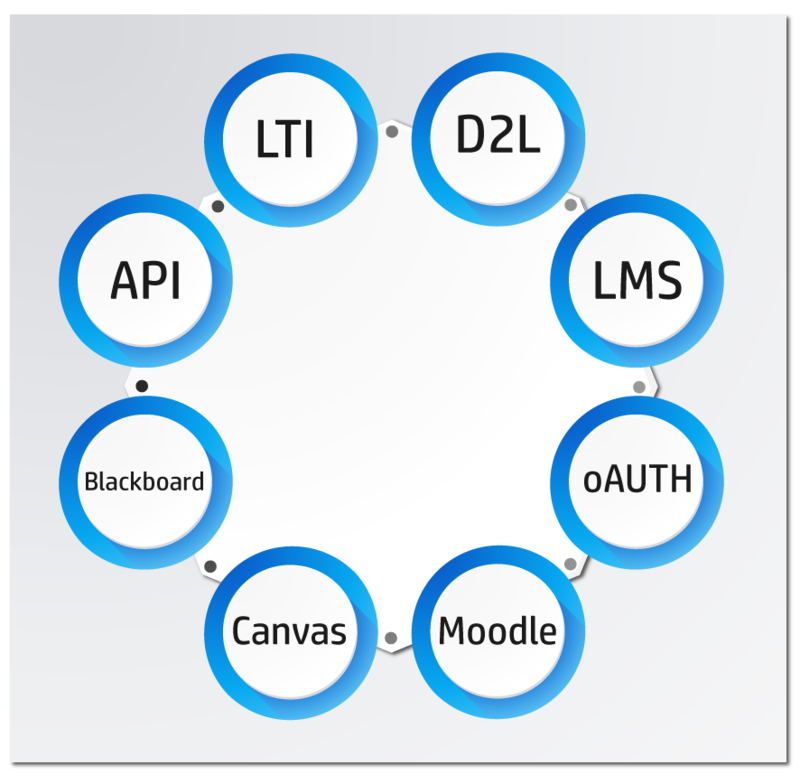 Go to any chapter, section, object and topic, even from outside our platform, deeply integrate us with your LMS. 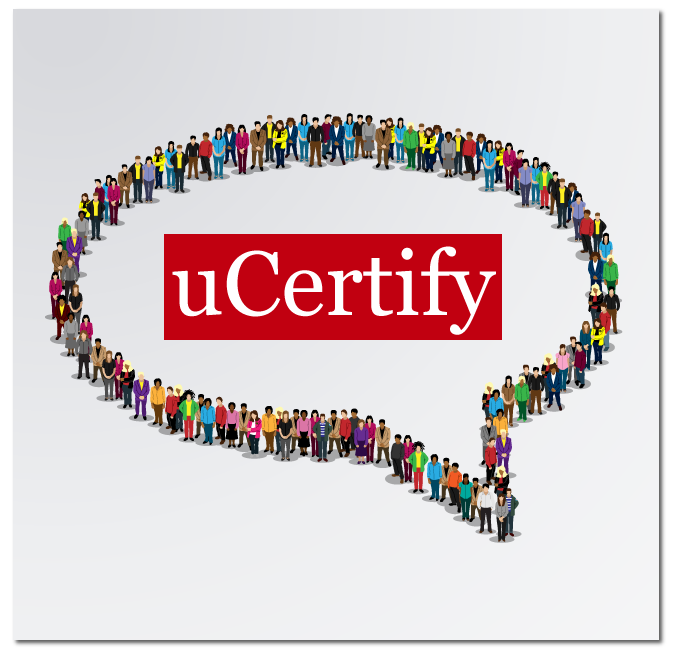 Use uCertify as a stand-alone learning management tool or integrate it with your existing LMS. 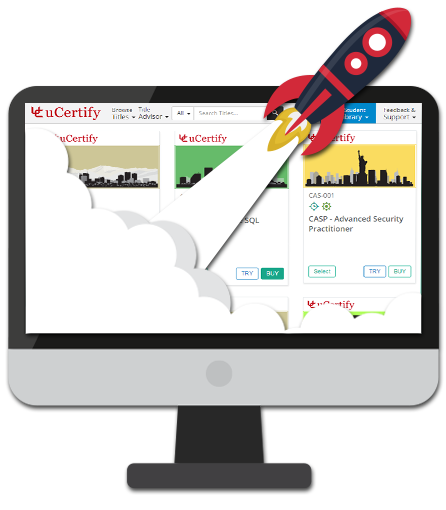 You can export student grades from uCertify to your LMS. 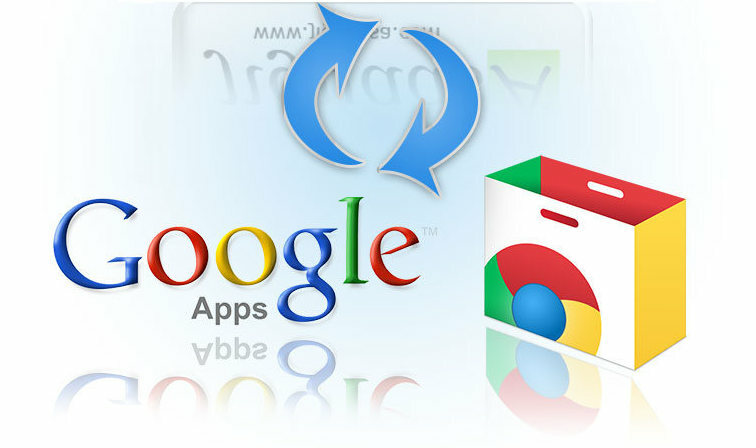 Integrate with Google Apps & Google MarketPlace. 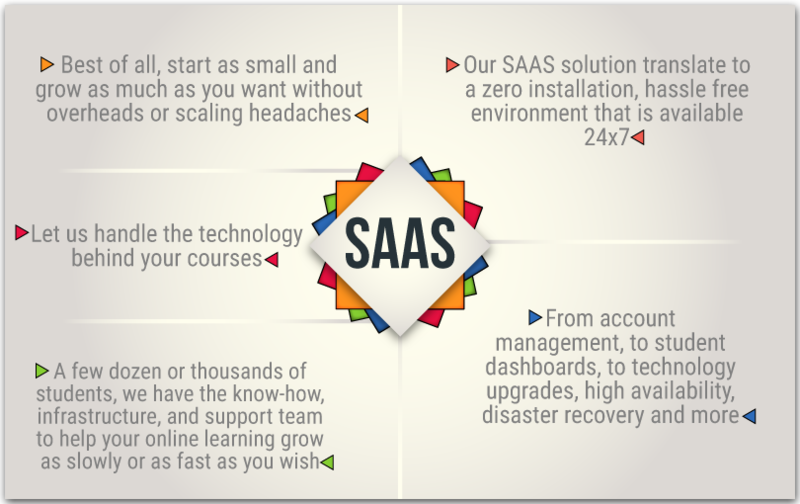 SaaS solution translates to a zero installation, hassle free environment that is available 24X7.